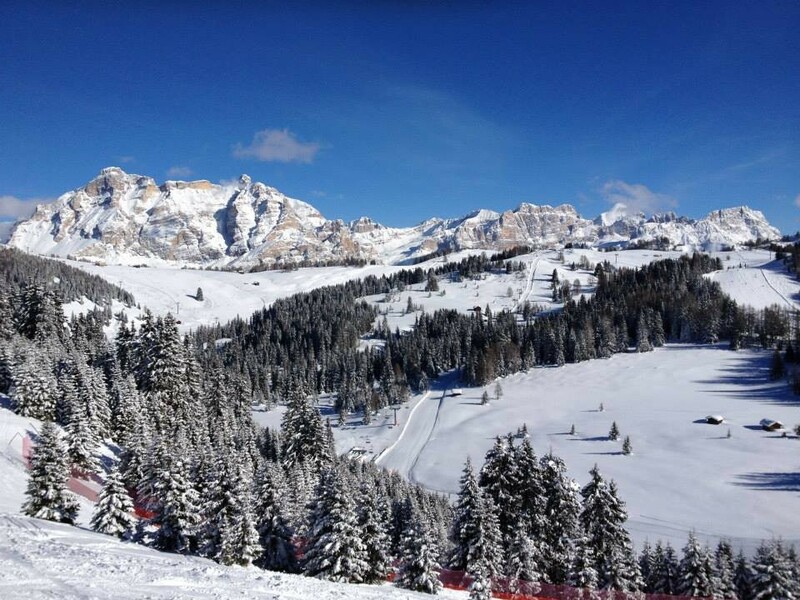 Don't miss the latest happenings out of Alta Badia , including new lifts, terrain expansions, weather, photo galleries, infographics and current events skiers and mountain travelers should know about. Stay up-to-date on Alta Badia news and events by clicking on articles from the list below or page through to see coverage from the entire ski season. More than 60 years after the first Freeride competitions were organised in Italy's Alta Badia region, the Dolomiti Superski resort will revive the tradition this weekend with four days of competitions on the Val Mezdì in the Sella mountains group. Dolomiti Superski has heavily invested in ski lifts over summer, with a new funicular cable car, a gondola, and chairlifts. Take a gourmet ski tour of eight mountain huts in Alta Badia this winter, tasting local specialities along the way. The famous peaks and great untouched expanses of the Italian Dolomites have been declared a UNESCO World Heritage Site. Resorts throughout the Dolomites are implementing an 'upgrade and renewal' plan to improve ski and safety features. The refurbished Pralongià Hotel near Corvara offers altitude doorstep skiing. A new "life balancing hotel" opens this December in Val D'Ultimo.